The Council on Tall Buildings and Urban Habitat announced the winners of the 2019 Award of Excellence. Büro Ole Scheeren is represented with two projects: DUO in Singapore, and MahaNakhon in Thailand. DUO, a new civic nucleus in Singapore’s modern metropolis completed in early 2018, is among the "Best Tall Buildings 100m-200m." The twin towers in Singapore’s historic Kampong Glam district are an act of urban reconciliation, knitting together a previously disparate part of the city. Two expressive sculptural towers are dynamically carved to create a series of circular urban spaces and their curved facades ripple with the delicate texture of a honeycomb shading system. MahaNakhon is the second project to receive CTBUH's 2019 Award of Excellence. 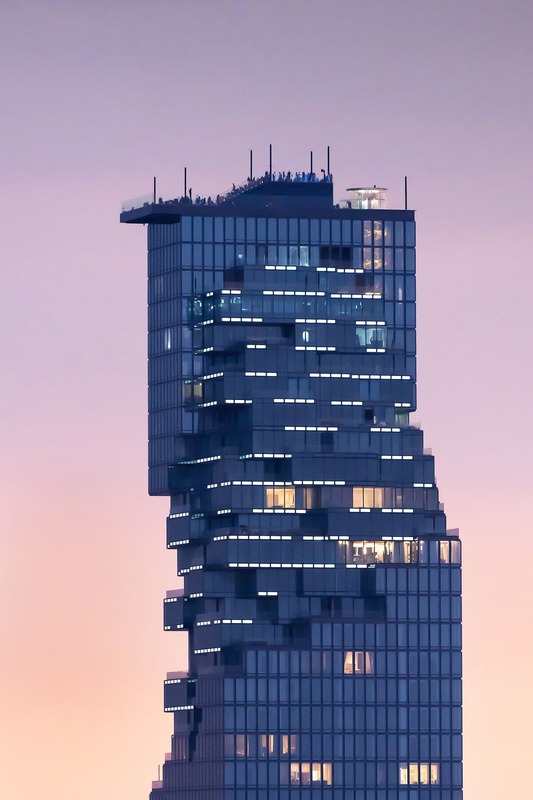 The 77-floor complex in Bangkok, positioned in the "Best Tall Buildings 300-399 meters" category, is characterized by its distinctive sculptural profile and the three-dimensional pixelated ribbon that coils around its full height. The building unveils its inner life and projects the image of human activity to the surrounding city and beyond. Selected out of the pool of the Award of Excellence, each categories winner will be revealed in Shenzhen during the annual CTBUH Tall + Urban Innovation Conference, taking place from April 8-10, 2019.